resa design: Win a Big Sibling Tee from Resa Design! Win a Big Sibling Tee from Resa Design! 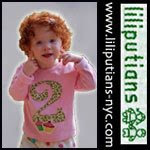 First off a big congratulations to LU who won our Birthday Tee in yesterday's giveaway. Be sure to email us and claim your prize. win it:: Leave a comment with your favorite sibling tee by the end of the day. (i.e. your selection if you are the winner) Be sure to leave contact information, or check back tomorrow to see if you are the winner. buy it:: $5 off Sibling Tees today only! Comment must be received by 11:59 PM, CST, on 10/7/08. Comments should include your contact information in some form. Winners will have 1 day to claim prize before we choose another winner at random. One entry per household. Winners must live in the continental USA and be able to receive first class mail. Prizes are non-transferable and may not be exchanged or returned. I love the "Big Sister" in brown and pink! 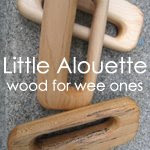 I wish you sold "Little Sister" and "Little Brother" in larger sizes. 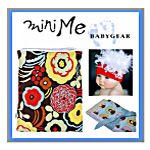 I have four kids and I would love to have a "little sister" for the youngest in bigger toddler sizes. I'd love a big sister in brown/pink, size 2T! My favorite is the Big Brother in navy/green in size 2T. Happy Birthday! My favorite sibling tee is the Big Brother, size 2T in navy/green. 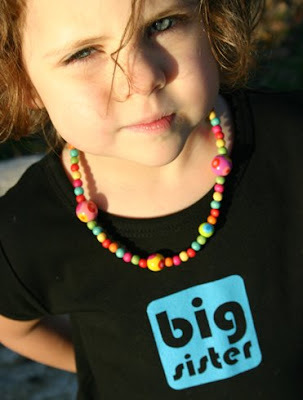 I love the big sister tee - black and blue - size 3t. 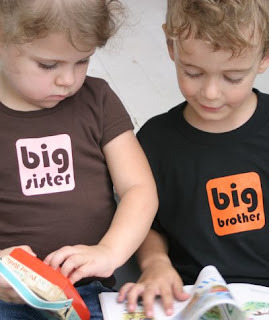 The big brother shirt is so cool, I would love it for my son who just got a baby sister!! The blue/green in size 6 would be perfect. Thanks for the opportunity! love your stuff. Yay for birthday bash giveaways! I'd love a "big brother" tee in navy/green. Thanks! big brother tee in size 2T for my little guy, who's soon to be a big bro. i'd love a big sister brown/pink in size 2T. Thanks! Happy Birthday, on day two. 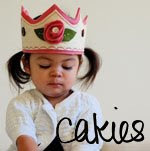 We like cake, how about you? Big Brother Tshirt, Size 8, Navy/Green. I love the Big Sister in pink/brown, size 3T. A big brother tee in 2T (navy/green) would be so adorable. Thanks and happy birthday! Big brother in 6 navy/ green would be great for a soon to be "Big"
I love the big brother in 4T navy/green tshirt! We just found out Saturday that we're expecting baby #2 due in June! I'd love a black/orange big bro tee for my 16 month-old little guy, Asher. I'd love to give my nephew a big brother shirt just like my son has - a green/navy one in size 6! Thanks for the giveaway! My son would either be a 4 or 6. I'd like a big sister shirt in pink/brown!! I'd love for my daughter to have the brown/pink big sister tee when we're selected for another adoption. She'll probably be a 2T by then. I love the big sister in black/aqua. I would love to win the Big Brother t-shirt in navy/green color combo and size 6! Thanks! Big Sister in black/aqua 4T for us! I can't wait to buy a Big Sister tee for our daughter to tell our family that we're expecting again (hopefully soon). Happy Birthday! I like the Big Sis tee in black in blue (size 8). Thanks! My son just became a big brother five days ago so the Navy/Green big brother shirt would be perfect in size 2T or 4T if they run small! Cool. Love the brown/pink big sister! My little girl would be so delighted to have a "Big Sister" tee in brown/pink 4T - she's such a huge help to me with her younger brother! Happy Birthday! Id love to win a big brother shirt in 4t navy/green! 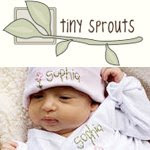 Love your stuff, so cute! oops forgot to write my address-for above! Happy 3rd Birthday Resa Design! I am in love with the pink & brown Big Sister Tshirt! Wishing you many more years of continued success.